When it comes to sales, without a doubt it’s something chiropractors (and plenty of other small business owners) absolutely hate doing. 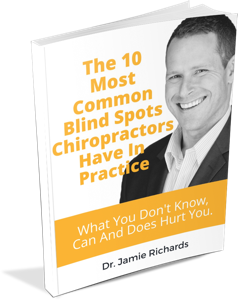 Why is something that is at the core of operating any business so frowned upon by chiropractors? 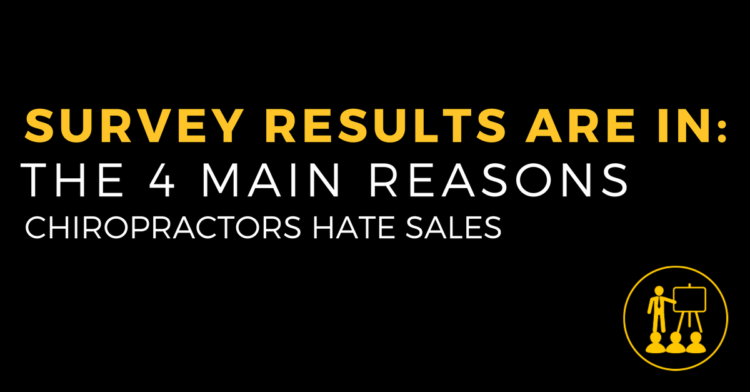 In this episode we break down the results of our recent survey that helped us understand the 4 major reasons chiropractors hate selling so much. 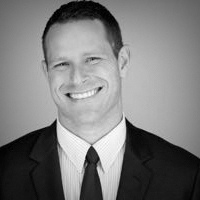 Why selling has always been seen as “beneath” real healthcare providers and what the current landscape allows for. 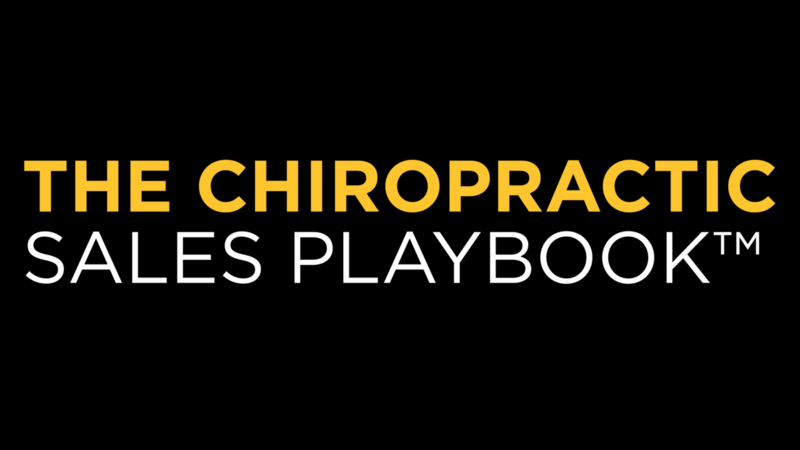 The fear that paralyzes chiropractors when faced with the opportunity to give their recommendations and how it completely derails their success. How missing these fundamentals will steal your momentum and leave you without the tools to close the deal. You can’t simply “fake it until you make it”. The two requirements necessary for your certainty to be authentic. How to start bridging the gap between what they want and what you deliver without compromising your values.